Satya Nadella, the recently-appointed CEO of Microsoft and the third since its inception, was chosen for the role by the board for a variety of reasons. One of his core strengths – his heavy involvement in the company’s cloud services – was seen as the vital tool needed to carry the company forward into the cloud-based era, and already, we’re seeing evidence of the rationale behind his appointment. 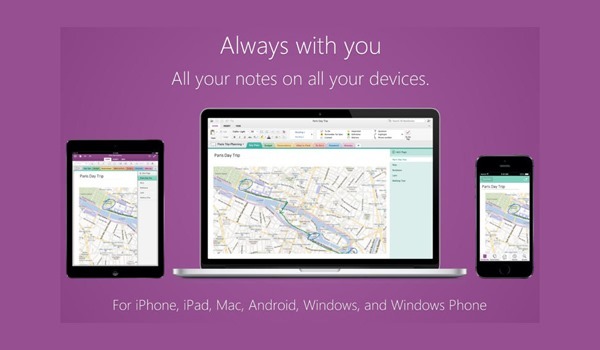 Today, Microsoft released a new, free OneNote app for Mac, a further free OneNote utility for its own Windows OS, and notably, a cloud-based API facilitating the integration of both first and third-party apps with with OneNote. It’s clear that Microsoft wants to build a harmonious infrastructure that just works, but also, doesn’t want to be priced out of the market by competitors. 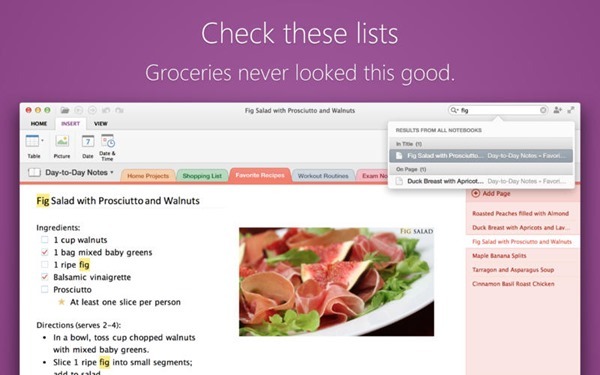 Today’s announcement of the new apps for Windows and Mac will enable the service to broaden its appeal, while also leaving it better placed to compete with the likes of Google Keep and Evernote. 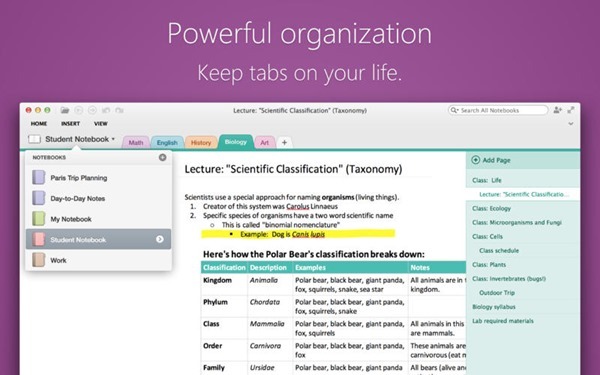 Microsoft has also pushed a free edition of OneNote for Windows, although as you might expect, it doesn’t pack in quite as many features as the paid edition. For example, you don’t get your SharePoint support or integration with Outlook, and if you do wish to take advantage of these aspects, then you will need to pay. Nevertheless, the bare-bones version is both ad-free and not hampered by any kind of trial, although is limited to home / school use only. The reasoning behind the change of price model, as per Microsoft, is to so everybody can use it; a subtle way of saying that it doesn’t want the price involved to push you in the direction of competing services. 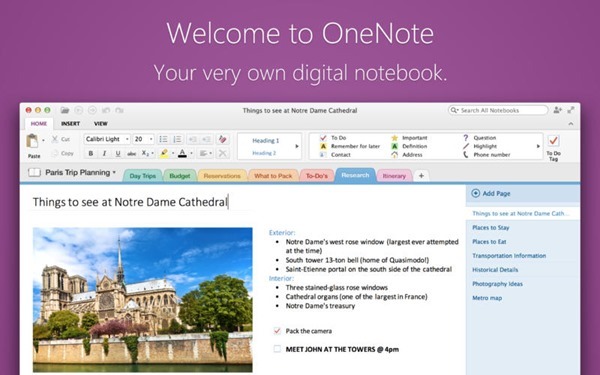 Still, with the roll-out of these two apps also coinciding with the release of OneNote’s new cloud API, which brings a myriad of useful, predominantly scanning-related tools to the fold, Microsoft is making an authoritative statement, although time will tell whether OneNote has the pedigree to mount a substantial challenge against the market leaders.